AVATAR was founded in response to the overwhelming need for quality refurbished equipment in the medical community. Hospitals, clinics, doctors’ practices, nursing homes, and a variety of medical services need medical equipment that can be trusted. AVATAR actively seeks out quality sources of equipment to be able to offer unparalleled service. 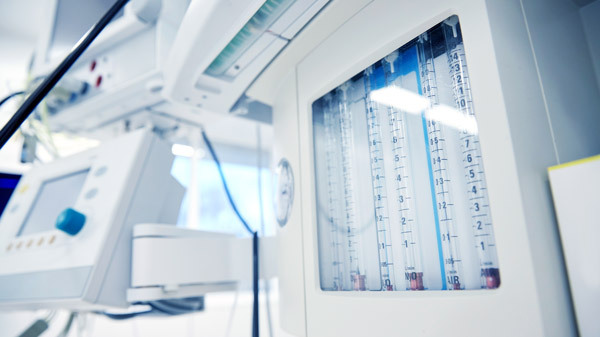 Many physicians and med-tech executives have concerns about third-party companies who refurbish, recondition, rebuild, remarket, remanufacture, service, and repair medical devices. AVATAR seeks to bridge the gap between the reliability desired by the FDA and the surplus of medical equipment on the market today. AVATAR brings together the most experienced team in the med-tech business to create a reliable, accessible source for medical equipment that surpasses quality guidelines.